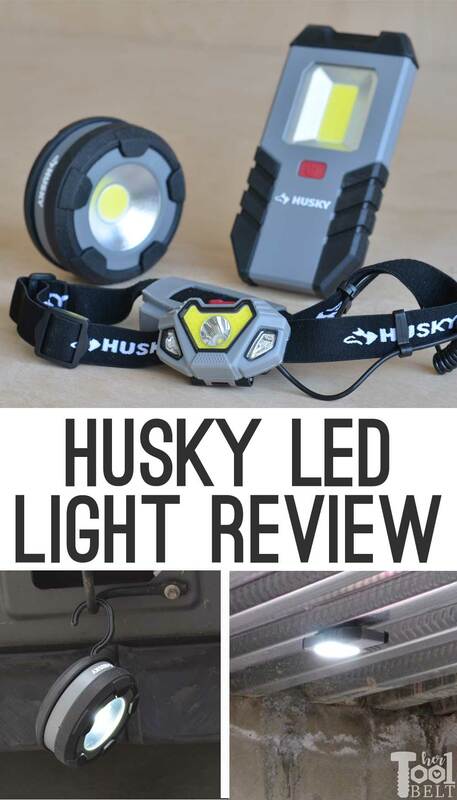 Husky LED lights and headlamp tool review is sponsored by The Home Depot. I have been compensated for my time and provided with product. All ideas and opinions are my own. This post contains some affiliate links for your convenience. Click here to read my full disclosure policy. 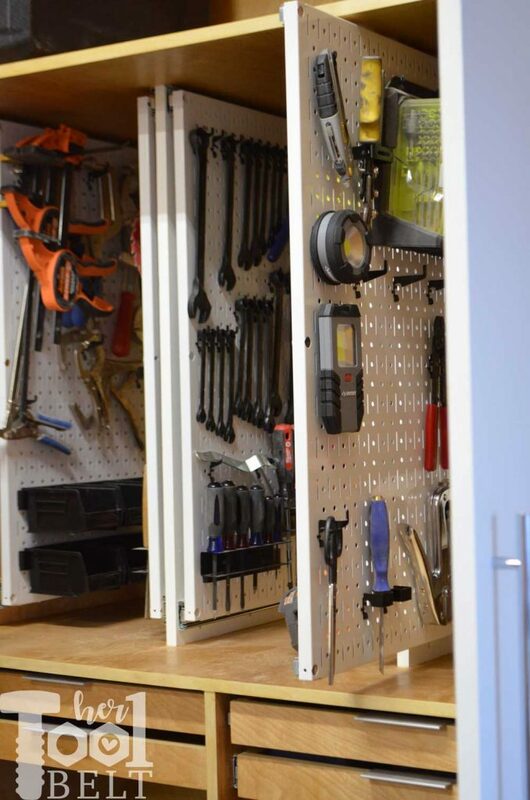 Nothing makes a job/project harder than not having the right tool and not being able to see what you’re doing. Of course limited space is high up on that list too. 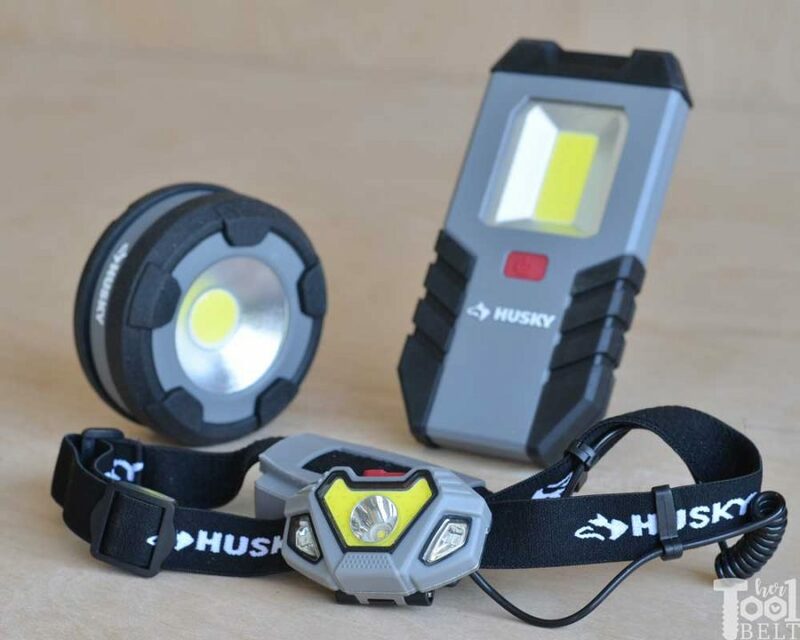 Today I’m reviewing some of Husky’s super bright LED personal work lights. 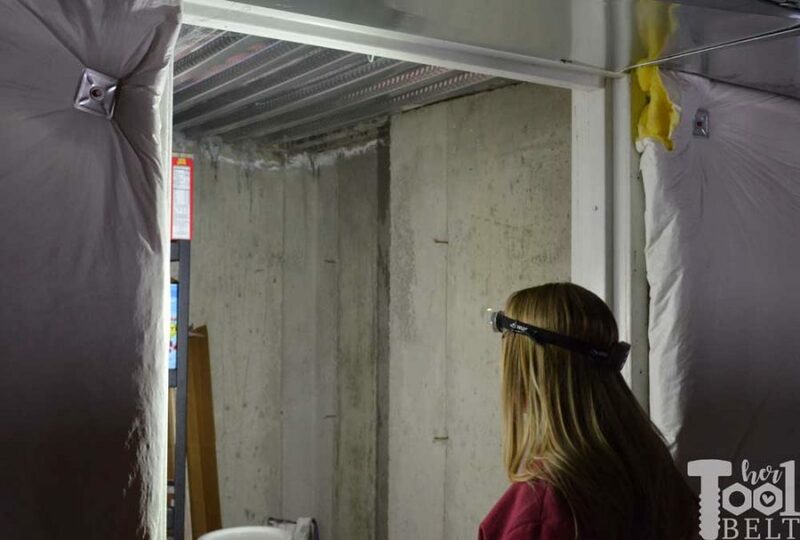 To test these lights out, I head to the deepest darkest scariest room in the house…the cold storage. As you can see, it’s really dark in there, dark enough to keep scared-y cats out of there. Modes: Spot + Flood, Spot, Flood and flashing red. 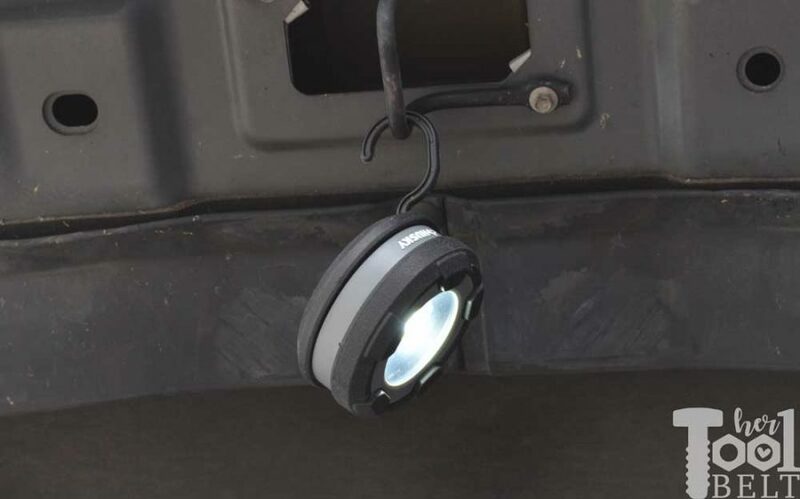 Handles a 30′ drop and is waterproof to 1 meter. It comes with Husky’s lifetime warranty. It’s nice to have lights run off of ‘normal’ battery sizes that you typically have in your house. At first I wondered why the power pack was in the back and not connected to the light. I realized that this is an advantage because you’re not holding all of the weight on the front of your head and it’s more balanced, which is nice for long term wearing. The battery pack is also encased in rubber making it waterproof to 1 meter. 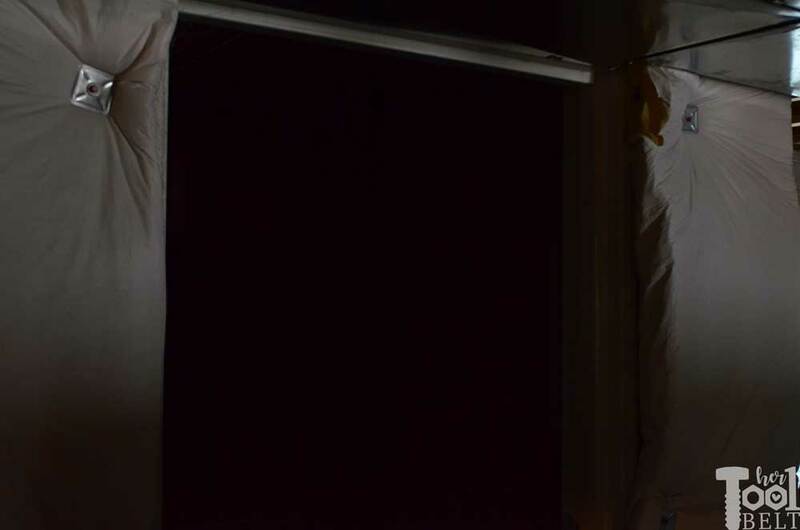 Next I stuck the magnetic light to the ceiling, and it really lit up the room. I think it’s brightness speaks for itself, great light. It’s light weight and would be great for camping too. Magnetic back and rotating hook for versatility. 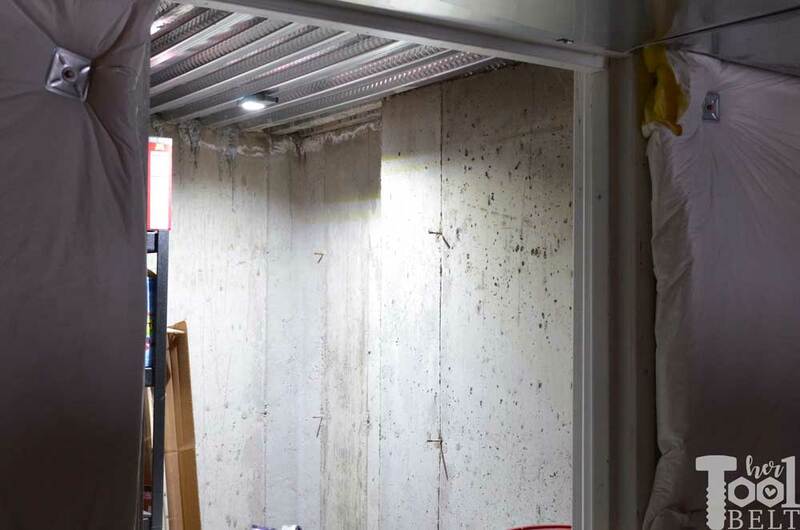 It’s handy to get into those tight spots when light is needed. 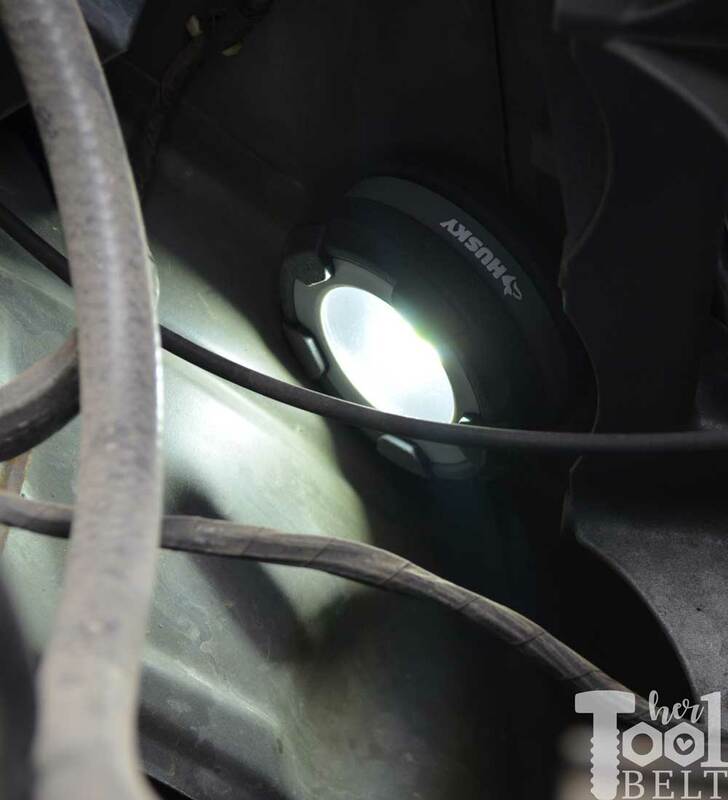 Overall these are light weight, bright and handy LED lights. They run off of AAA batteries and are very affordably prices. Great buy!